You may be wondering what’s the big deal about these pens that I had to write a post w/ my first impressions about it. 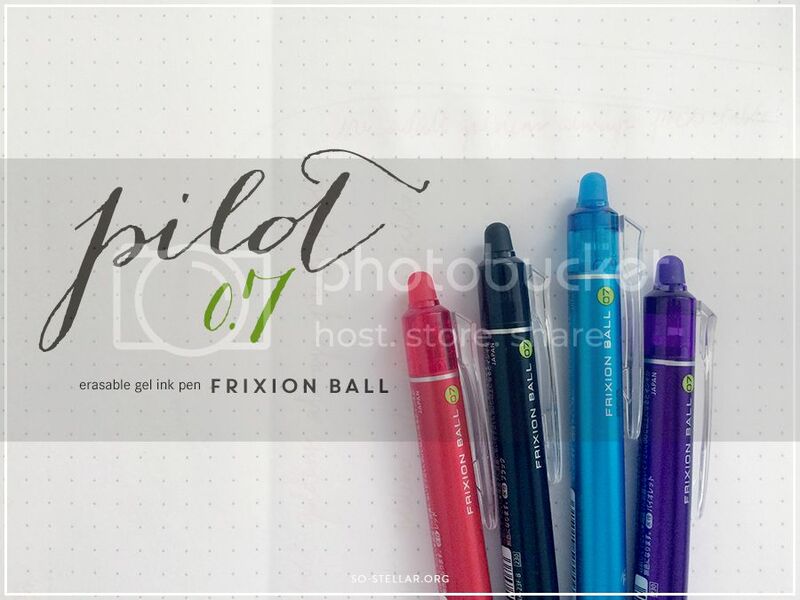 To start off, the Pilot FriXion pen line are pens that uses a special type of ink that’s erasable. From what I remember they have this for ballpoint pens, gel pens, highlighters, and even coloring markers. Yes you read that right, erasable ink. Another cool quality about it is that the eraser, supposedly, does not leave any residue, nor does it wear down for some reason. You won’t ever have to worry about using up all the eraser and having to buy an extra one. Lastly, the pens are refillable, so no need to dispose the entire pen if you use up all the ink. Buy refills and it’ll be good as new. These types of pens have been around for a long time, so they’re not exactly new or something to rave about. My earliest memory of using pens like these were back in middle school. It was the fad back then, a gimmick pen (lol) and after sometime when everyone has moved on to the next coolest thing for children to own, I had also forgotten about it. 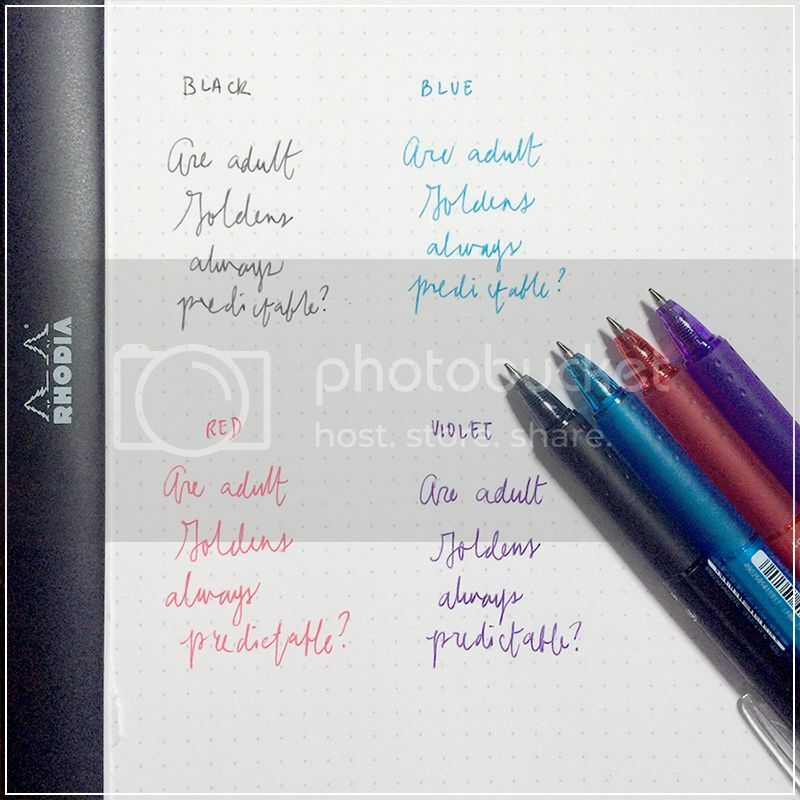 Fast forward to 2014, I found about these erasable ink pens from Pilot, with the “FriXion” label and they come in variety of colors and kinds. All of these I discovered while I was browsing Jetpens for hours! Haha. The erasable ink pens have come a long way since then. For the most part, I think the erasing quality has also improved. Let’s see how well these pens perform and if they’re worth the price tag and are worth buying. 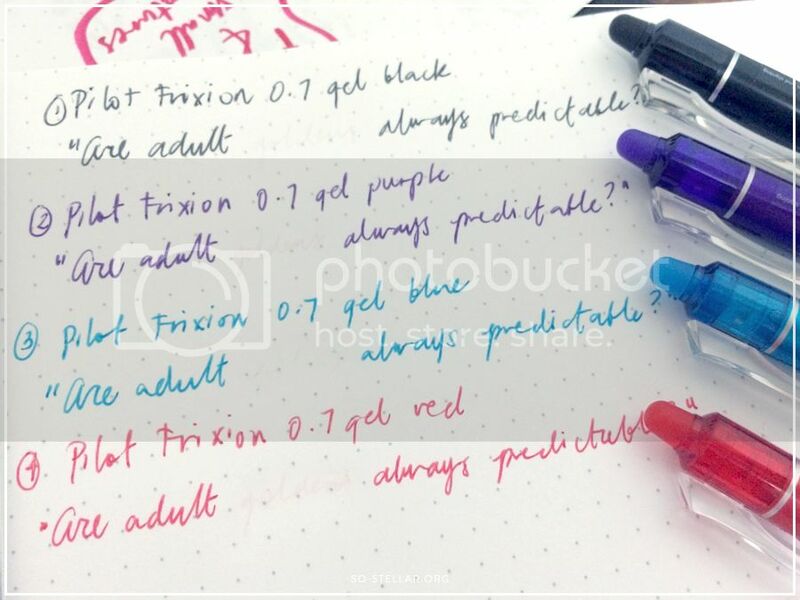 I bought the Pilot FriXion Ball 0.7 Gel Pen in black, red, turquoise, and purple. The text swatch will say blue instead of turquoise below, because I was impulsively writing without thinking. My bad. 😛 I could’ve corrected what I wrote but.. uhh, who has the time! These pens were bought for HKD 68 each at CN Square in Hong Kong. The nib sitting atop of the pen is the eraser. AFAIK you can use any eraser, yet you don’t have to worry about this eraser running out because it hardly leaves residues after using. As of this writing I have used the eraser of the blue pen many times already but it still looks good as new. I swatched the pens. Here are my first impression: The ink is pigmented, so that’s great. It also helps that I bought a thicker point(? ), I mean compared to getting a 0.38 or 0.5, I went with a 0.7. I haven’t encountered any problems when I used this pen to write. I was satisfied at how the ink flows, and how it looks on paper. It also dries at a good amount of time (certainly not lightning fast though), so ink smearing is the least of my worries too. Moment of truth: Erasing the writings on the paper. My mind keeps saying that this feature is such a gimmick, and definitely is the reason why this costs so much in the first place but I’m sure somewhere out there these erasable pens have a very practical use for someone. I was a little disappointed to find out that it doesn’t completely erase the writings off. I was expecting for everything to be literally erased. It’s quite obvious in the photo that there were still some ink left. At this point, I thoroughly tried to erase off the writing by pushing the eraser hard and repeatedly erasing around the area. Didn’t do much and that’s the best it could do. Not sure if it’s visible to you over there (whoever is reading this), but from afar you won’t recognize marks from where the writing used to be, unless you look at it closely. It’s almost passable as a fresh new sheet of paper, tbh. For the writing to reappear, you have to put it elsewhere with freezing temperature. It won’t work in room temperature, neither a room w/ the AC turned on. It has to be somewhere COLD. Put it inside the fridge. Of course, the ink disappears in hot temperature, it would only make sense that it would reappear when exposed to its opposite temperature, right? Hahahaha. So I put this sheet of paper inside an ice chest, and the writings reappeared quickly. Huh-mazing. 😂 When the writing reappears, it won’t be ask dark as it looked before. It’s going to be a lot lighter, but still readable. 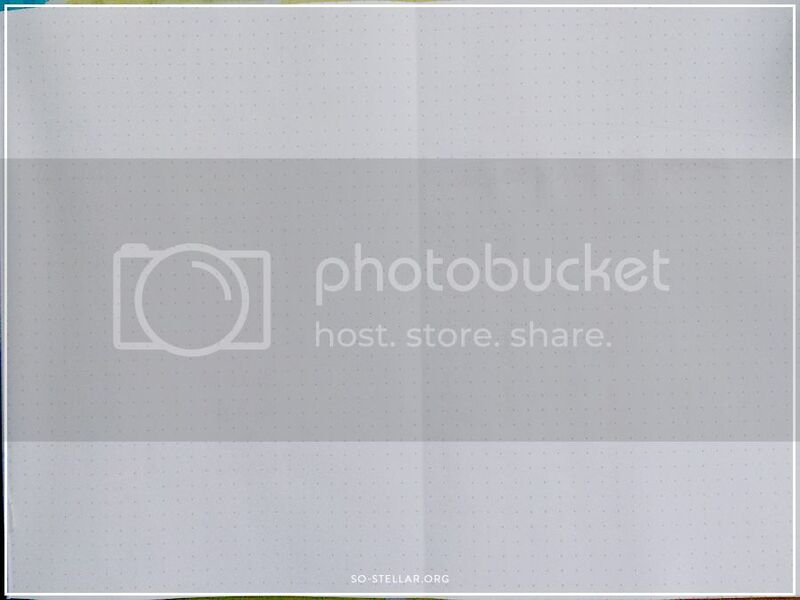 Another thing I found out when I did this was that the paper I used, the Rhodia A4 DotPad is water-resistant(!). I put it in the ice chest freezer for a few hours (because I forgot about it), and when I came back hours later it didn’t even get wet from the stuff inside. Not even a tear drop of water that smeared or damaged the paper. This feature is called Archival Quality. It exists in pens, markers, and paper.. among other stuff. Another newfound knowledge from Jetpens, haha. 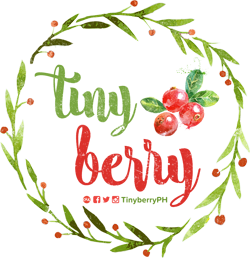 Archival quality inks and papers are special in that they resist fading over time, whereas normal inks and papers will decolorize with prolonged sun exposure or weathering. Most pigment inks are colorfast and lightfast, making them ideal for archival quality pens and markers, and archival paper is pH neutral and acid-free. Back to the pens. 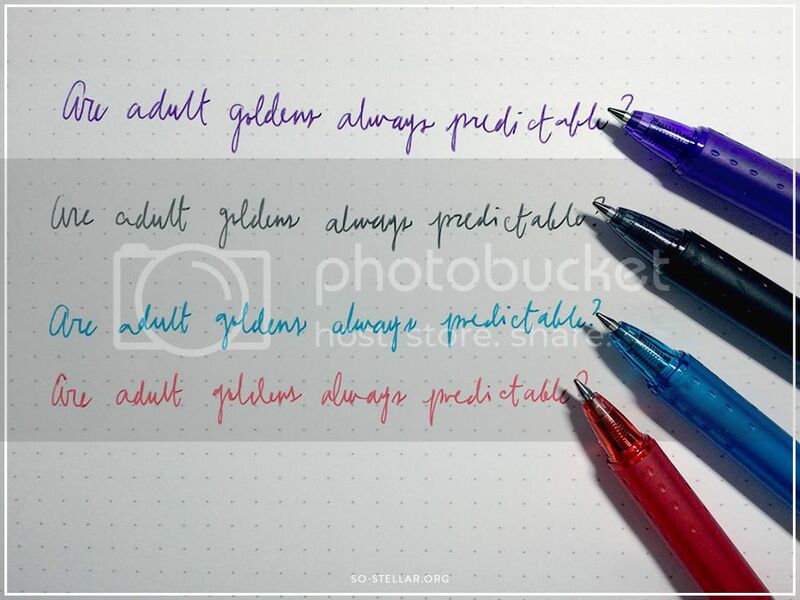 I hope my short review slash babble made sense and helped you decide if you would get these pens and try them for yourself. Yes, I would use these pens for a long time and as much as possible I will try to use them in place of my regular pens so they won’t go to waste. I doubt that the inks could be easily erased until you put much effort in erasing them so they should be OK for everyday writing tasks and notes. The pen advises (there’s a sticker w/ this reminder, hah) that it shouldn’t be used in sensitive and important documents, as well as in examinations. This pen is best for temporary writing such as writing down schedules, plans, lists, activities. 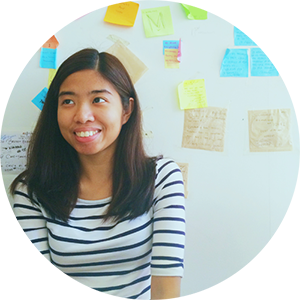 For planners, and organizers, and when you need to make drafts and temporary notes. This would save you the time of getting a liquid eraser (I forgot the other term for it now, lol). For situations that you need to write something to remember for a very long time, it’s not advisable because you might forget that the ink disappears when exposed to heat.. and you unknowingly expose the paper w/ writing using this pen to one. 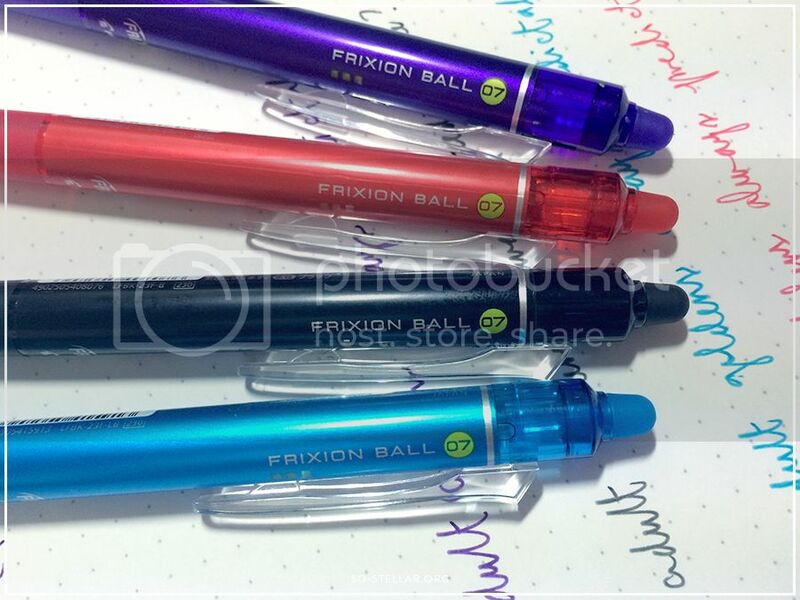 Before I left Manila last week, I already saw some Pilot FriXion pens in our local bookstore (at the airport).. when I honestly thought we’ll never have those here in the first place. Why? Because I think people won’t have any use for it, therefore stores won’t import it. I was surprised when I heard a lady looking for FriXion pens, and the sales assistant happily assisted her. Although they weren’t the pens I specifically want, I hope they’ll import the pens that I want (like the ones in the photo), and keep the prices on the affordable side. 😊 Converting the price from HKD, I realize it was way more than the price I would normally pay for a pen! Is it worth the price? 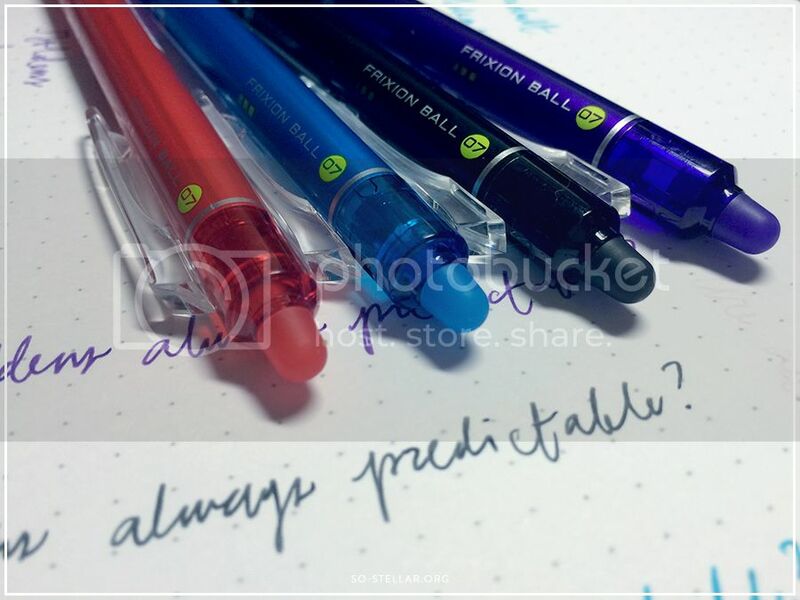 For this particular variant of FriXion pen, it’s going to cost you HKD 68 or around PHP 360+. Dunno if it’s going to be cheaper or more expensive here. Either way, I say this is way too much for a ballpen, but it makes sense why it’s that expensive. It’s erasable, plain and simple as that. But do you really need such a pen in the first place? You have to really think about it if you have a purpose for this pen when you buy one. A cheaper alternative would be the old fashioned PENCIL. But I also understand there are people who are just obsessed with pens, kinda like me. So go do whatever makes you happy. It’s your money. Yeah I remember in college you’re one of the people who has good handwriting tapos bagay pa yung maninips na ballpen to write with like yung G-tec. This would be perfect! Which color would you like? I’ll give you some pag magkita tayo haha. Found out the other day that National Book Store sells these.. just a different variant though, the 0.5 regular pens. 😊 But still erasable.